Find out more about our children’s programmes that we offer, all thanks to the sponsorship of the Eastern and Central Community Trust in partnership with Wairarapa REAP and the Masterton District Library. 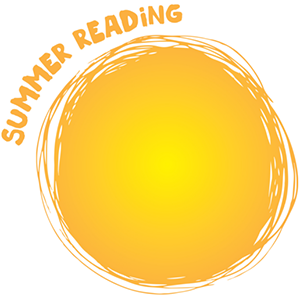 Masterton Library’s Summer Reading Programme, sponsored by the Eastern and Central Community Trust, is open for pre-schoolers to 13-year-olds, for 6 weeks from the beginning of December through to mid-January. Children report in four times to share what they had read or what has been read to them, answer questions, fill in their Reading folder, and receive an incentive. This free programme aims to encourage and promote books, libraries, and the fun of reading. A Te Reo version of the programme is also available at the library. Registration for the programme opens towards the end of November. 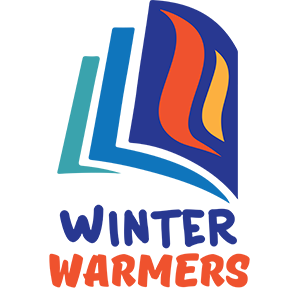 Winter Warmers is a similar programme but run over the 2 weeks before the winter holidays through to 2 weeks after the holidays. Children receive a booklet containing ten review forms. Once five reviews have been completed the child is rewarded with an incentive. Those who want to continue to complete all ten reviews and are rewarded with a second incentive. Participants come to the library to get their booklets checked. This is not a report-in session and is less staff intensive than the Summer Reading Programme. ‘Maths Is Fun, is a holiday ( June/July) programme filled with games and activities for primary and intermediate aged children, designed to get participants thinking and build their mathematical skills. Maths is Fun is run by trained educators and teachers. Maths Is Fun is free to attend and during the course of the programme participants also receive take home packs and give away rewards. This is all thanks to the sponsorship of the Eastern and Central Community Trust in partnership with Wairarapa REAP and the Masterton District Library. 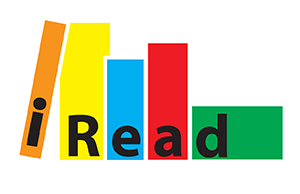 iRead is designed to reward participants after they have read and reviewed three books with a new release book of their choice.